Next Thursday, Arte will be publishing a trio of games on Switch. Type:Rider, Homo Machina, Vandals are all due out on the same day. View footage from the three titles below. Publisher and co-producer Arte today announced that it will be bringing a trio of puzzle games to Switch this month. 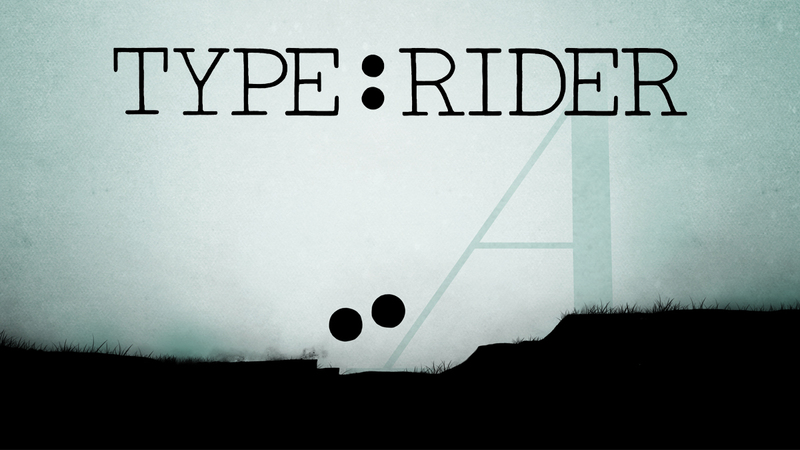 The critically acclaimed Type:Rider and Vandals, developed by Cosmografik, will launch on April 25. Darjeeling’s Homo Machina will release on the same day.